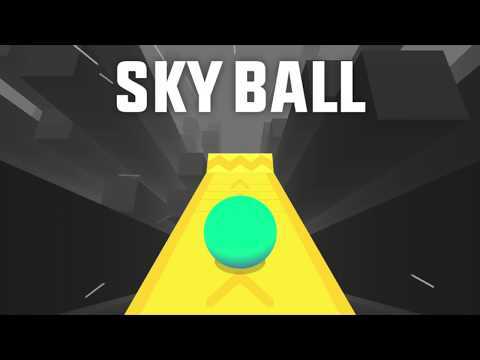 If you enjoyed playing Balls Race, you will likely enjoy this brand new ball game experience! Roll fast on the platforms! Take boosts! Fly in the air as long as you can to improve your score! But don't fall down!